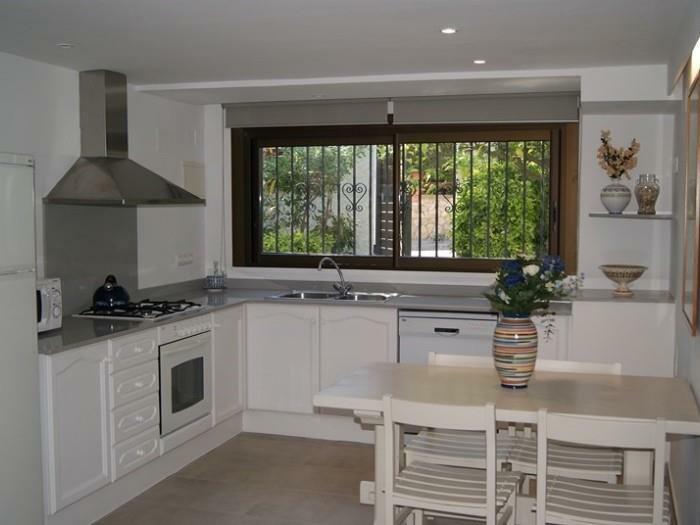 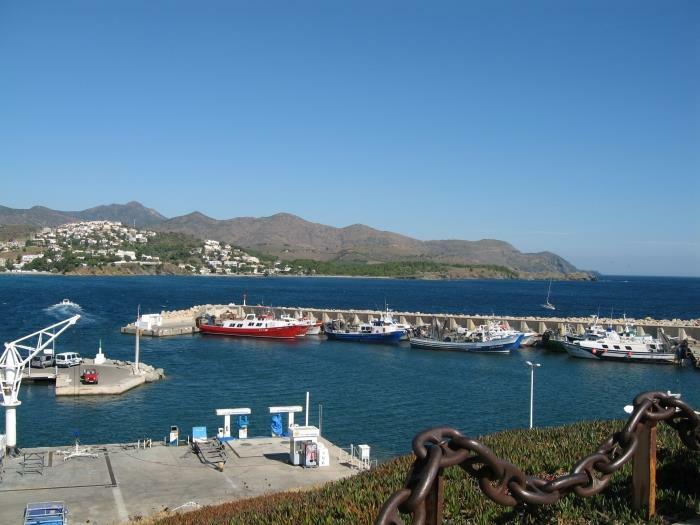 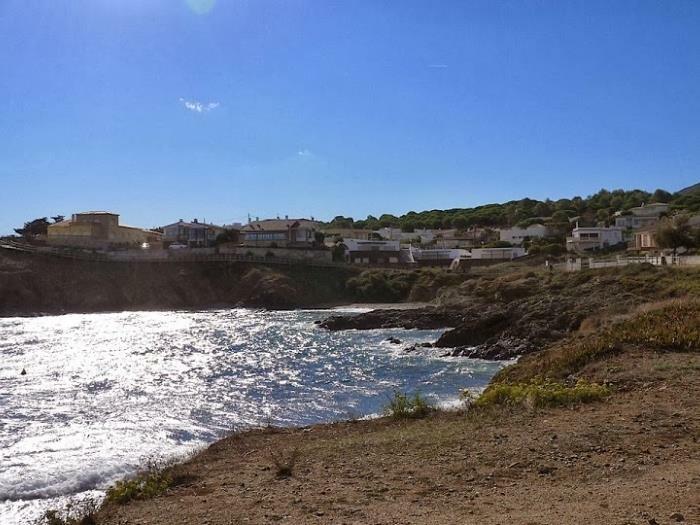 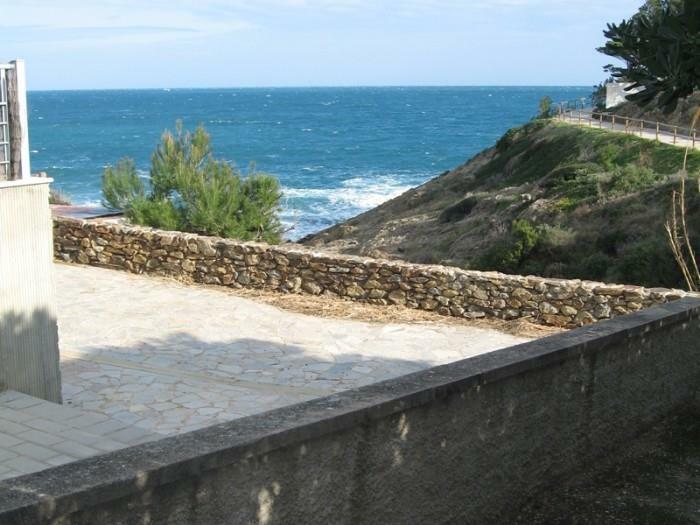 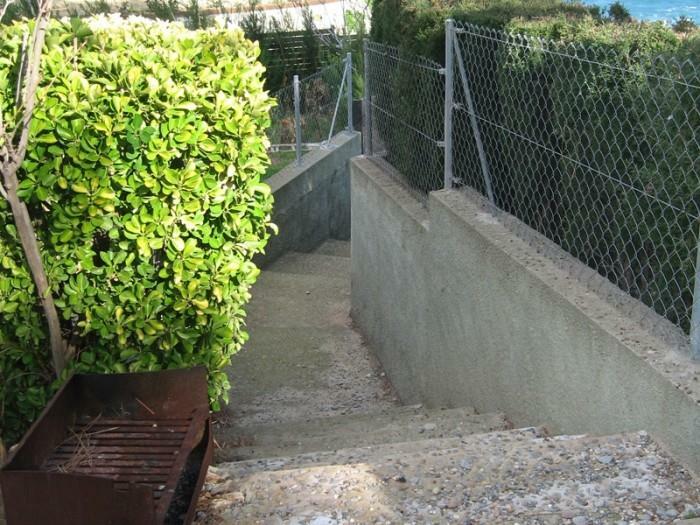 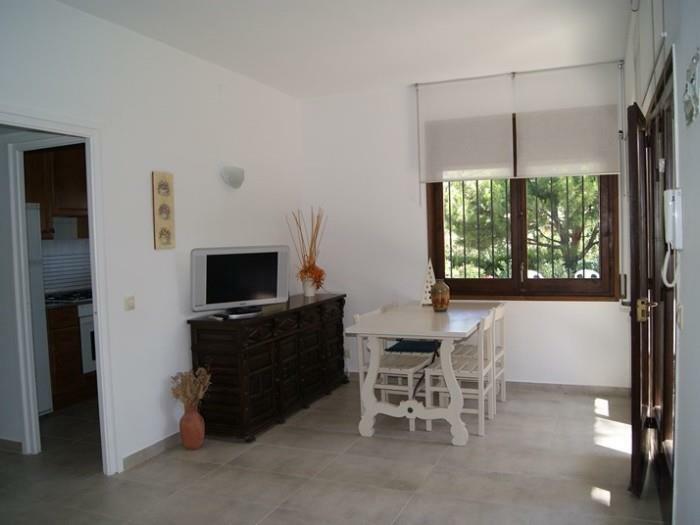 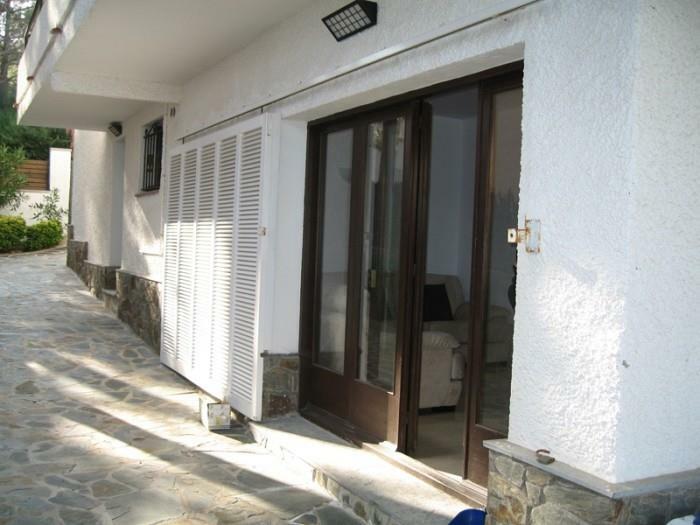 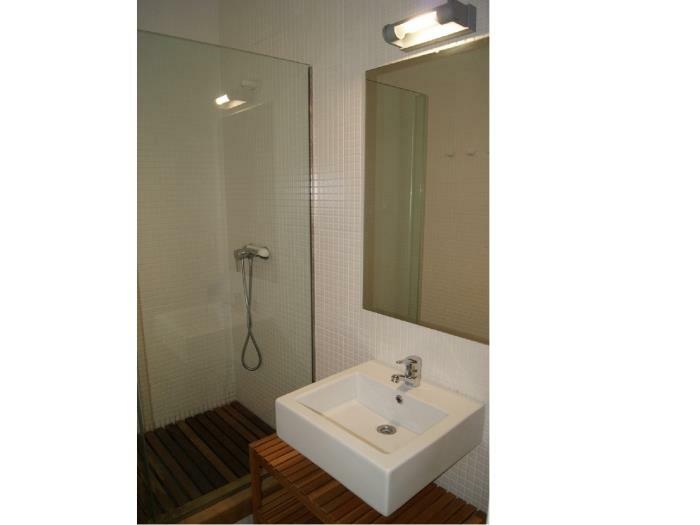 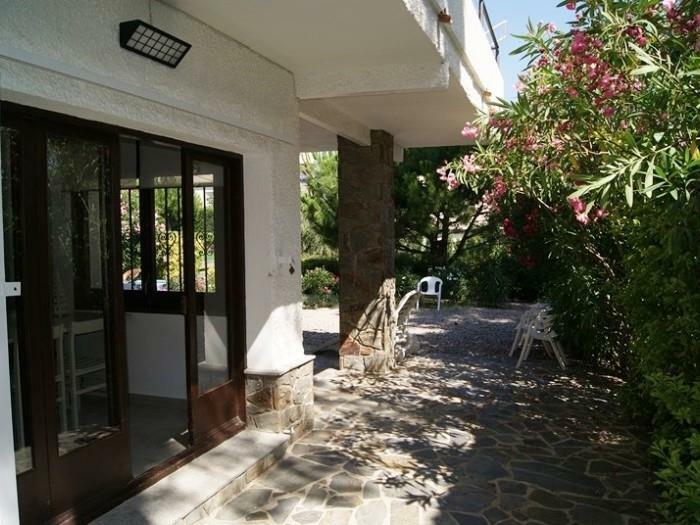 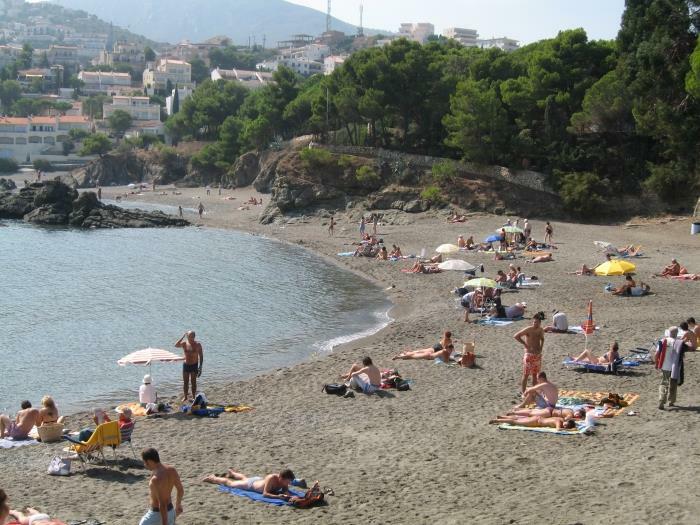 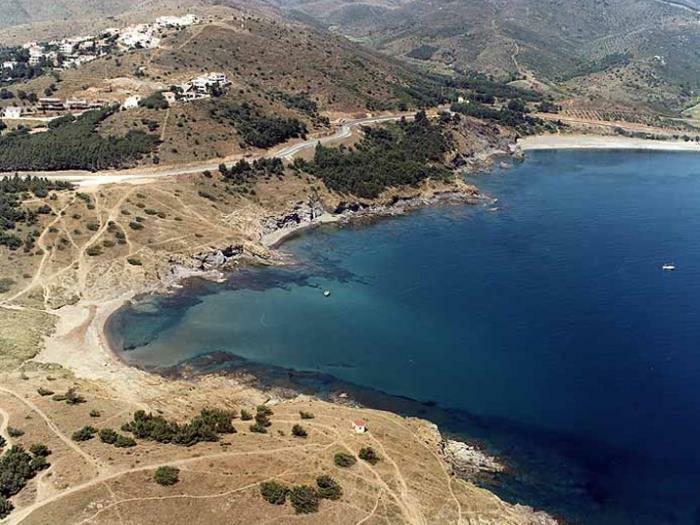 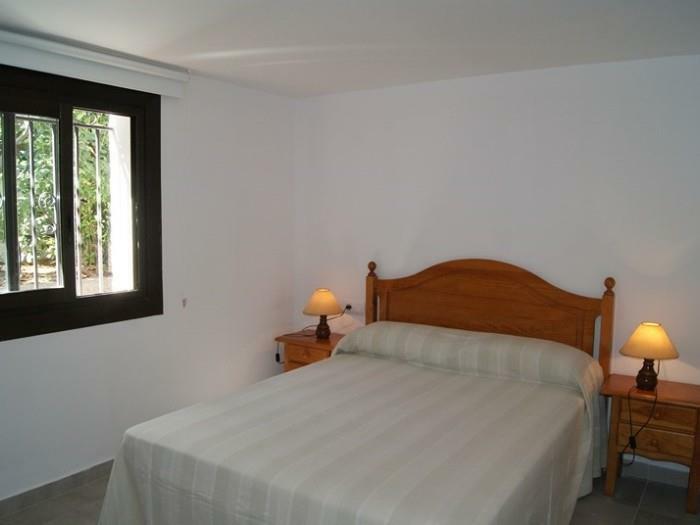 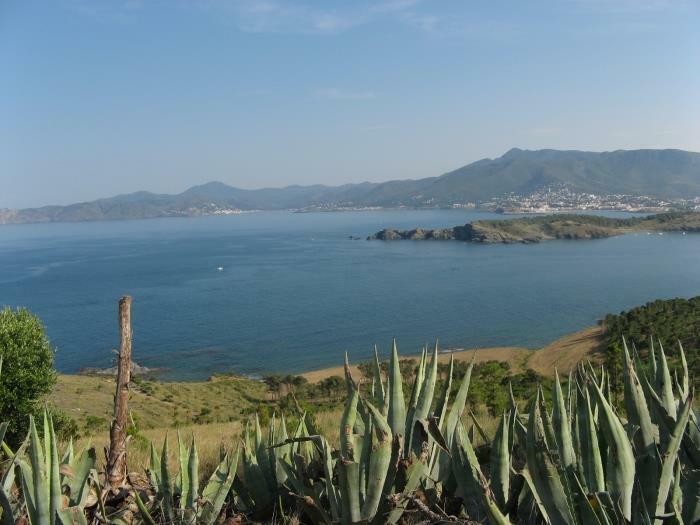 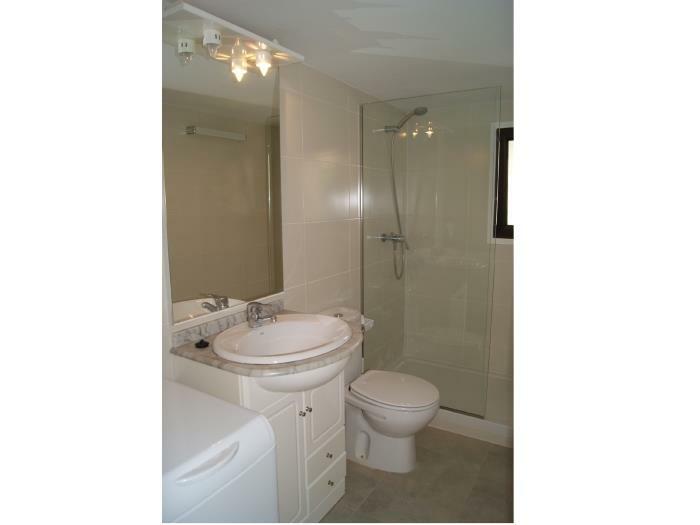 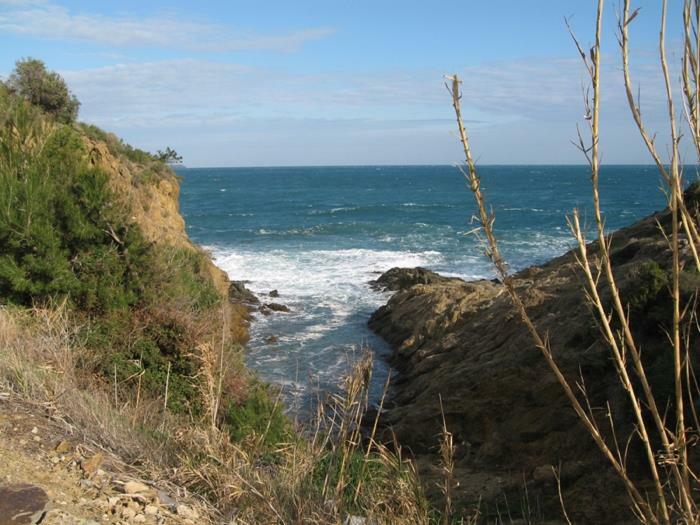 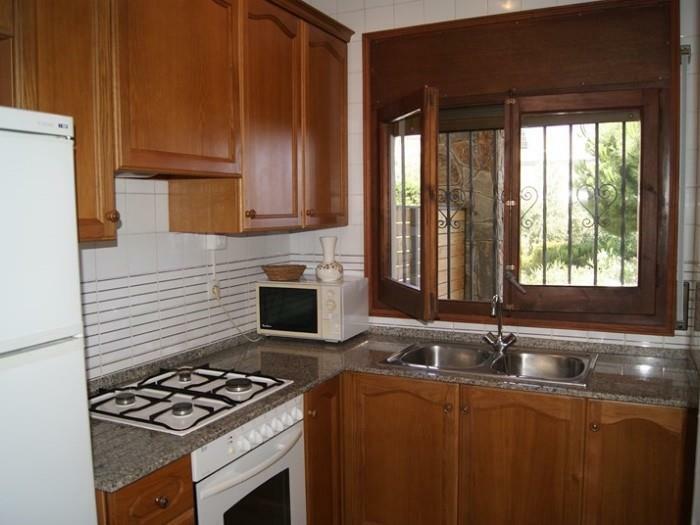 House in 100m from the sea and 700m from the sandy beach Cau del LLop with 3 apartments. 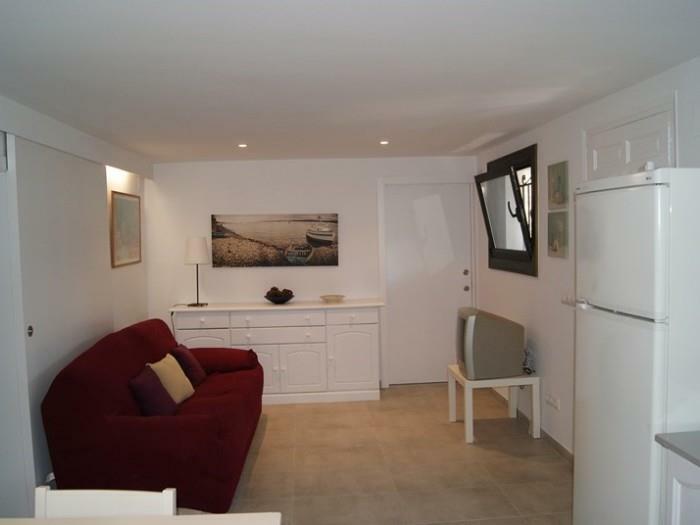 There are two apartments downstairs with a connecting door for 8 persons. 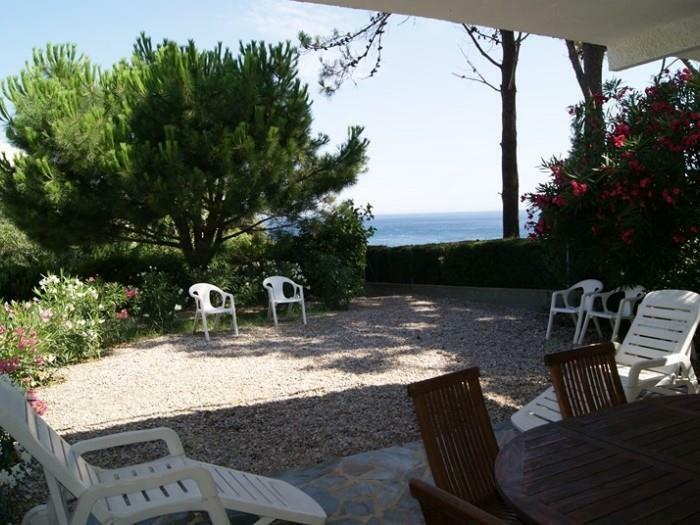 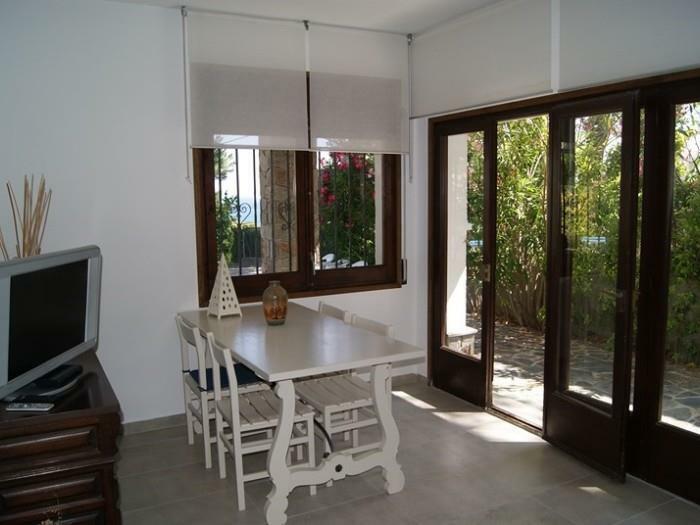 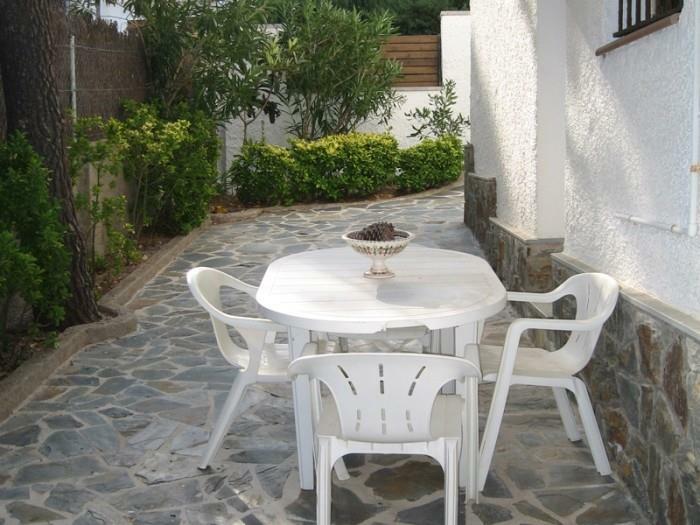 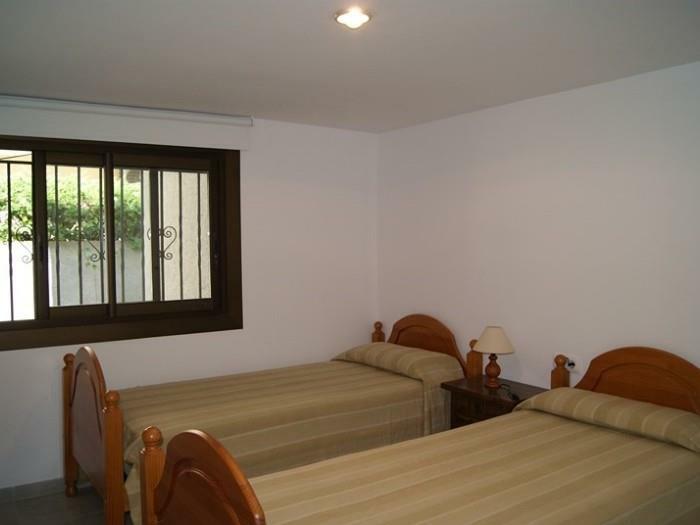 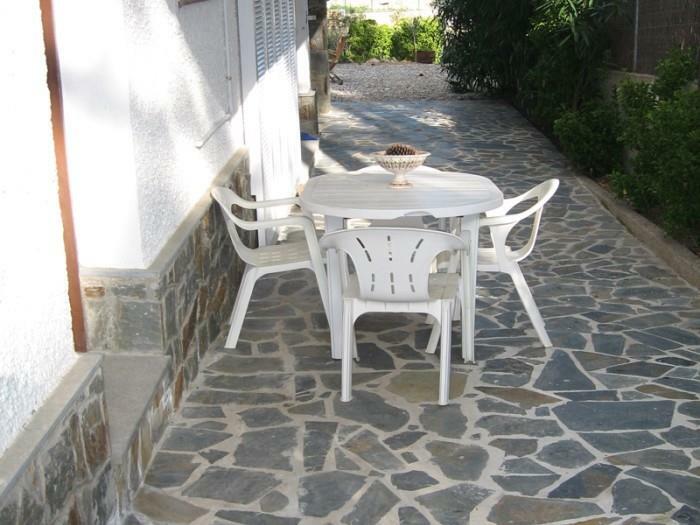 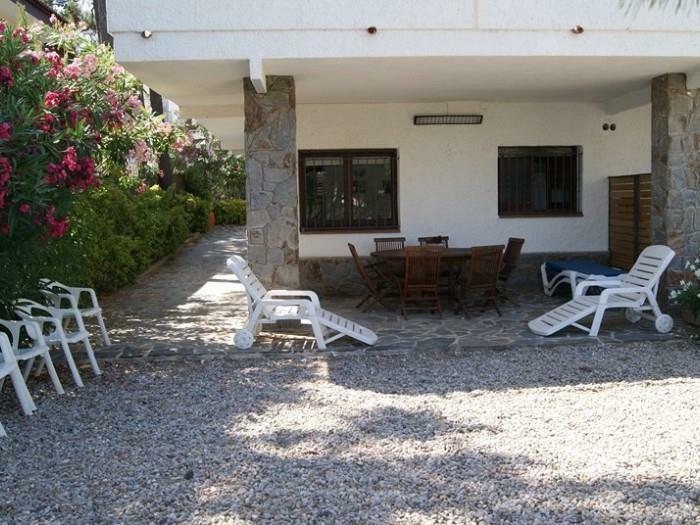 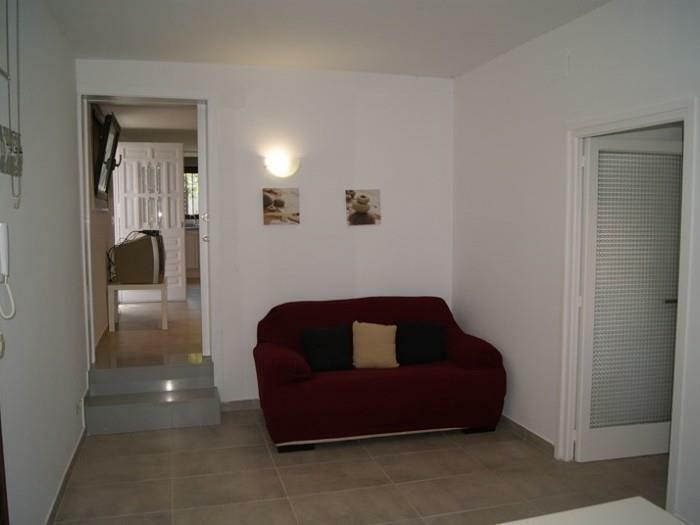 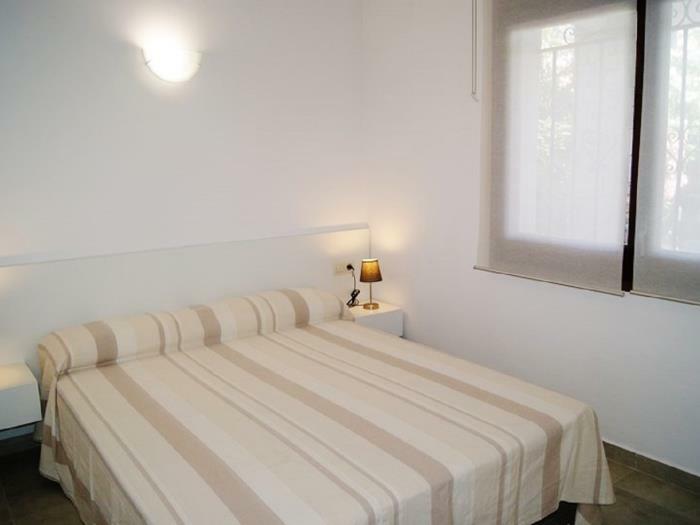 Well modern furnished and equipped, quiet situation, with a big terrace and nice view on the sea, barbecue. 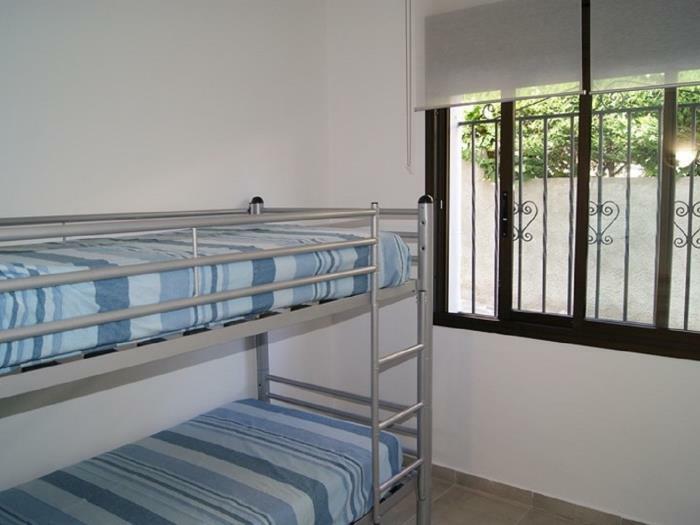 Each apartment has 2 double bed rooms, living-dining room, kitchen (one apartment has an opened kitchen), one bathroom with shower and WC.